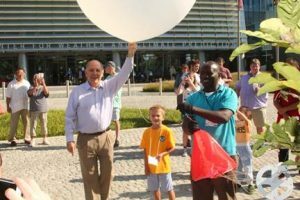 An initiative of the World Meteorological Organization. The site is the only university-based GRUAN station in the world. 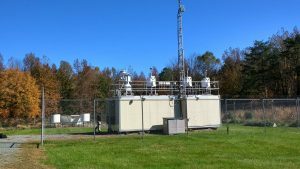 An instrumented site maintained by the Maryland Department of the Environment measurement pollutants and winds. 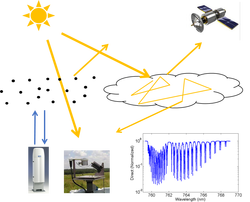 Raman Lidar Studies of Aerosols, Water Vapor, Clouds, Temperature. 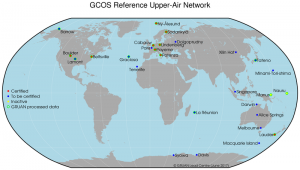 Ceilometer studies of boundary layer evolution. 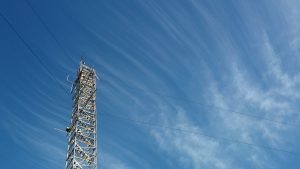 The influence of aerosols and clouds on light propagation through the atmosphere. Staff are frequently involved in outreach efforts to the local community.